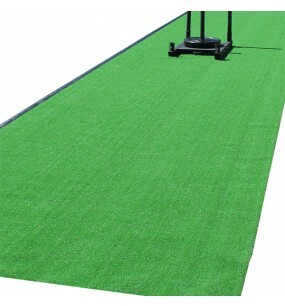 Rubber Flooring & Gym Flooring – high quality commercial rubber flooring, tiles and exercise mats. Excellent durability, easy installation, no nasty smelling glues or adhesives, non-slip surface is easy to clean. The Gym Equipment Direct Commercial Rubber Tiles offer second-to-none durability, performance and easy installation with no need for glues or adhesives. The non-slip surface is simple to clean, maintain and is the best flooring solution for years of commercial use. 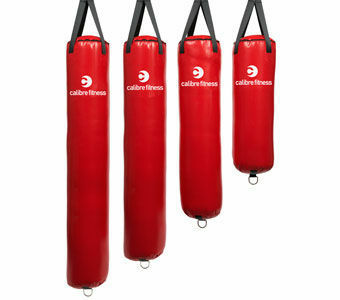 The Gym Equipment Direct Commercial Rubber Tiles are eco-friendly and made from recycled rubber scrap tyres. Tiles can be installed easily on nearly any flat surface including concrete, asphalt, bricks, wood, tiles, grass or dirt. No special tools are needed for installation, just place each tile on a flat surface side by side and start to use them. Approximate weight of each tile is 15kg. If you need to relocate them in the future, just pick up the tiles and move them to their new location for easy installation.